The Farmingdale Chamber of Commerce is pleased to announce Joseph Minieri was selected as our Nassau Council of Chambers of Commerce 2018 Outstanding Businessperson of the Year. • Has made a significant contribution to the local economy, to the advancement of the Chamber and has made a meaningful and important contribution to the general welfare of the local community. The Farmingdale Chamber of Commerce Board of Directors unanimously agreed that Joe fully meets and exceeds these criteria and is proud to recognize him as our 2018 Honoree. 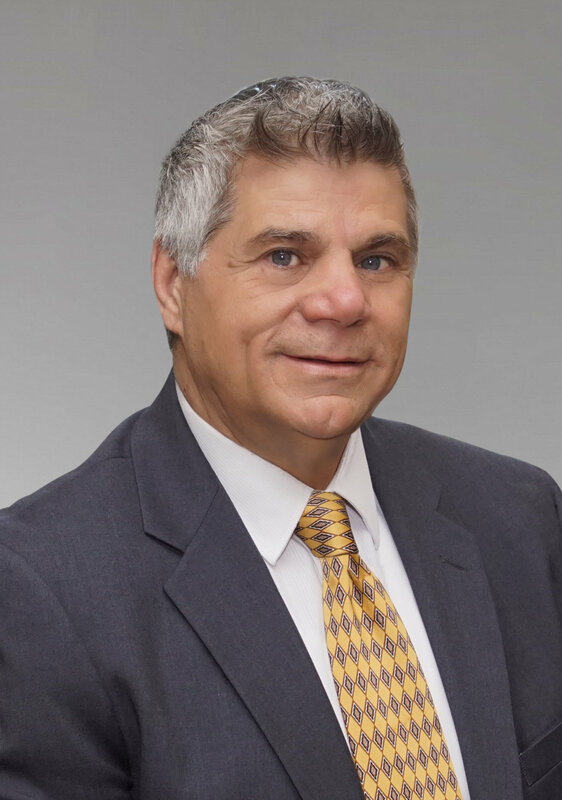 Joseph Minieri is a financial services representative for MassMutual Insurance Co.
An active and dedicated member of the Farmingdale Chamber of Commerce, Joseph currently serves as Vice President. Aside from volunteering for special events, he also chairs Farmingdale Chamber’s Ribbon Cutting Committee. 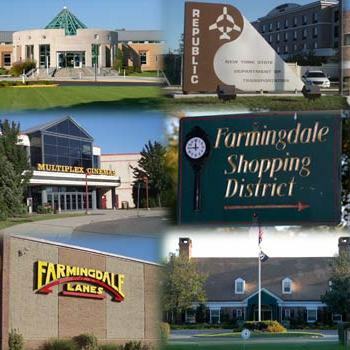 This important committee ensures that the many new businesses opening in Farmingdale are properly welcomed and promoted to the community. 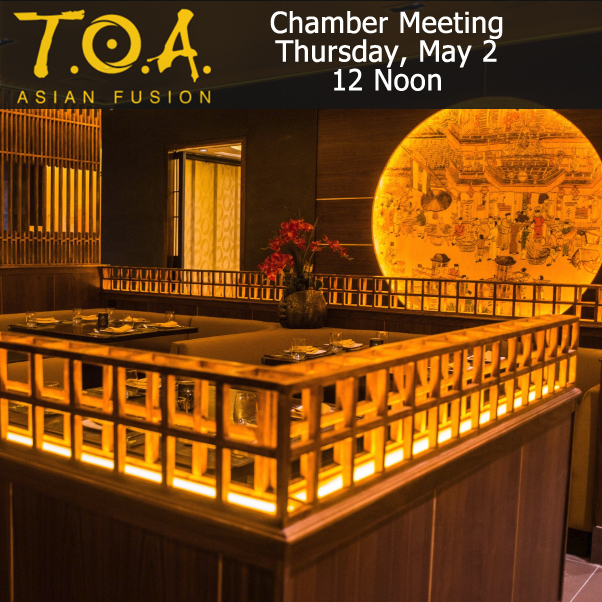 Joseph also chairs the Membership Committee which focuses on expanding the Chamber’s membership. Joseph is an active member of St. Killian Roman Catholic church and volunteers to transport elderly and otherwise impaired parishioners to and from mass. 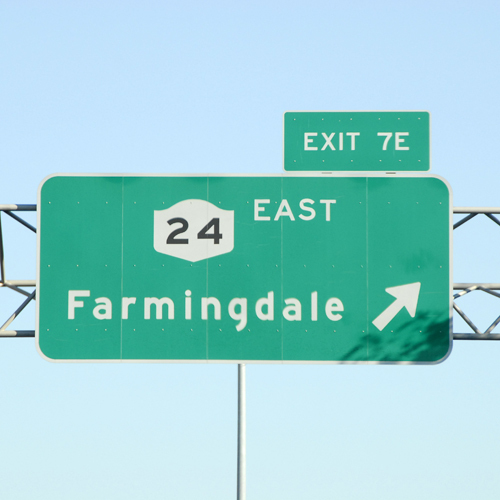 Joseph moved to Farmingdale in the early 1980s. He is married to Bianca, has one daughter, and is a doting grandfather to two active toddler boys, George and Jonathan. He said, “Working with the wonderful people of the Farmingdale Chamber has helped me grow both personally and professionally. Thank you for enriching my life as a community member and as a professional”. Joe will also be recognized at the NCCC’s 2018 Outstanding Businessperson of the Year Awards and Legislative Breakfast. The Breakfast is scheduled on Friday, October 19, 2018 at the Crest Hollow Country Club in Woodbury from 8 am to 10 am.